You may have noticed that at LSG South we’re focusing a lot of energy on finding top-notch craft beers for the tap. Which brings up the question: what the heck is a craft beer? According to CraftBeer.com, a craft beer is a brewer that produces less than 6million barrels of beer per-year and isn’t more than 24% owned by a non-craft brewery. Check out this video “I am a Craft Brewer” for more details. Of course, that’s just the beginning of the beer conversation. There’s a lot more to learn– luckily, that’s the fun part. And how does one go about learning the difference between astringency, zymurgy and everything in between? You can start by asking one of our bartenders. The LSG South bar staff is excited about craft beers too and they’ll be happy to share their knowledge and steer you in the right direction. So what did we think of Aaron’s pick? We found it smooth, fruity with a hint of spice. A definite keeper and a perfect compliment to tortilla soup with a calamari burrito. 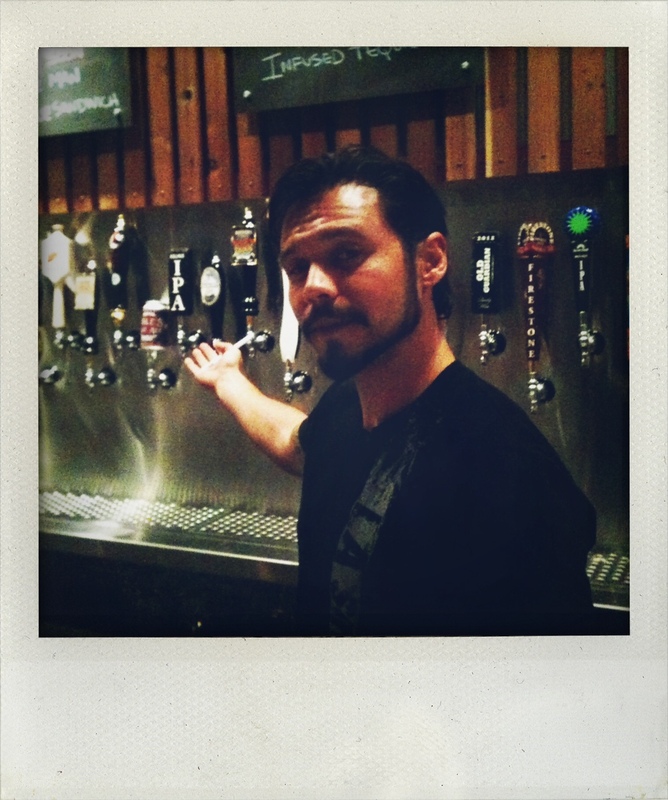 What are your favorite beers on tap at LSG South? What would you lie to see us bring in? This entry was posted in Because, Beer, La Sirena Grill, South Laguna and tagged beer, La Sirena South. Bookmark the permalink.